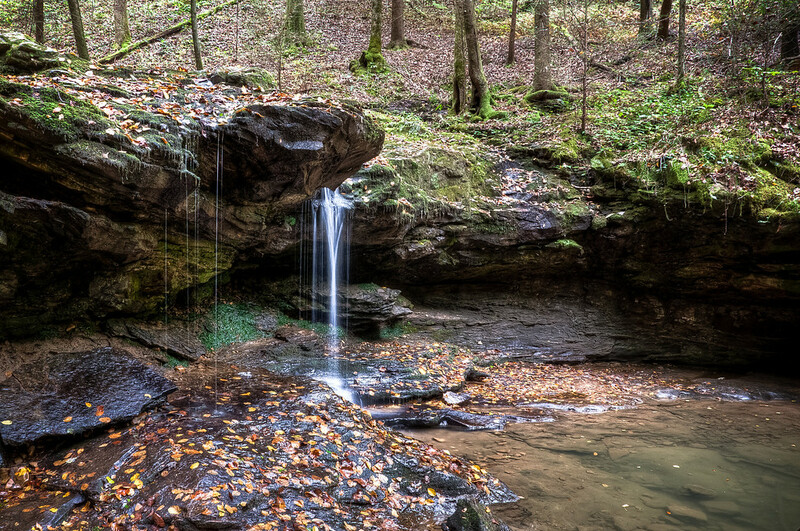 Debord Falls | Just Shooting Memories! Several weeks ago, I made the trek to Frozen Head State Park. Fortunately, this time, I made it before the park closed. My goal was to make it to Debord Falls and then on to Emory Gap Falls. I stopped by the visitor center and was told that the flow for the waterfalls was low. I expected this since it was fall. However, I was not prepared for water levels this low. I am glad I made the hike, but will definitely not take the time during the fall again.